The 33591 LED wall light from Bega presents itself with clear, geometric shapes and can be recommended for aficionados of restrained design. With its reduced cubic design, this wall light smoothly fits into any design concept without attracting all the attention to itself. The Bega 33591 LED wall light impresses by the excellent workmanship and the high material quality: the luminaire housing is made of aluminium and stainless steel. The two-sided light emission aperture is provided with a safety glass cover and is sealed with a silicone ring. Thanks to the two-sided light emission aperture, the 33591 LED wall light skilfully puts its surrounding area in the limelight. While doing so, it floods the wall above and below itself with parabolic light cones. This way, the building architecture is effectively highlighted. Furthermore, a soft exterior illumination is created due to the light being reflected. As usually, the 33591 light also meets all requirements needed for a luminaire that is exposed to wind and weather: according to protection type IP64, it is dust-proof as well as protected against splashing water from all directions. 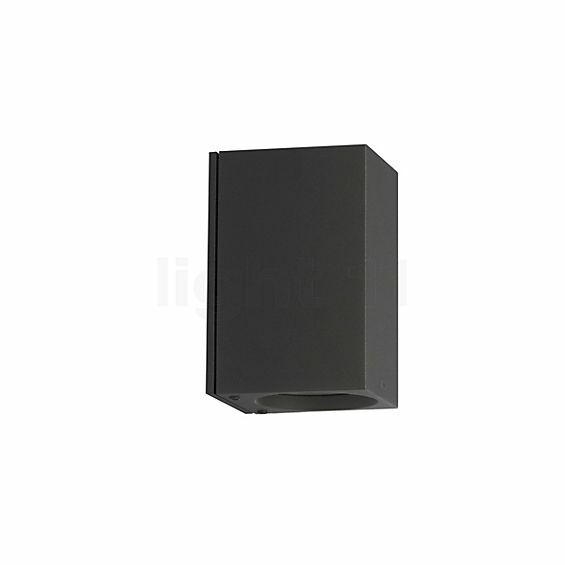 The manufacturer equips the Bega 33591 LED wall light with energy-saving LED lamps. With a luminous efficacy of 1,180 lumens they turn out to be brighter than a conventional 75 W incandescent lamp – and they only require a power input of 10.5 watts. This means that this wall lamp is not only good for the household budget but also for the climate and the environment. Tell other customers and us about your experiences with the 33591 - LED wall light ! 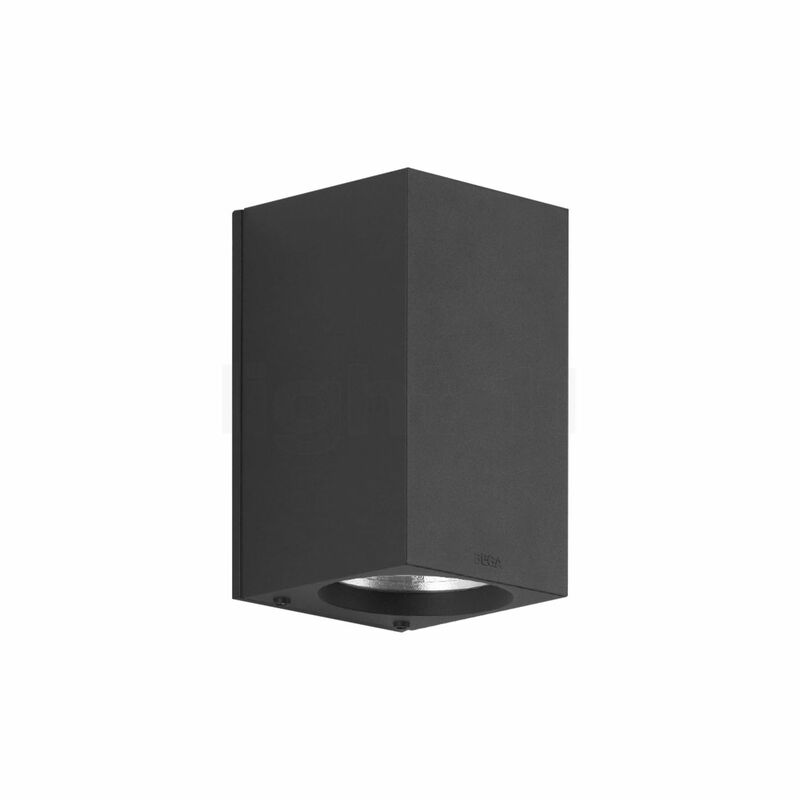 Even though the elegant LED wall light would surely cut a fine figure indoors, the Bega 33591 is simply made for use outdoors. With its powerful light emitted upwards and downwards the 33591 reliably illuminates the house entrance. For instance, it guides the way for the inhabitants and their visitors but also simultaneously serves as an intruder deterrence – this is definitely beneficial with regard to the increasing number of burglaries. The Bega 33591 is also ideally suited to illuminate terraces, garages and other outdoor areas which then become pleasant oases of light.